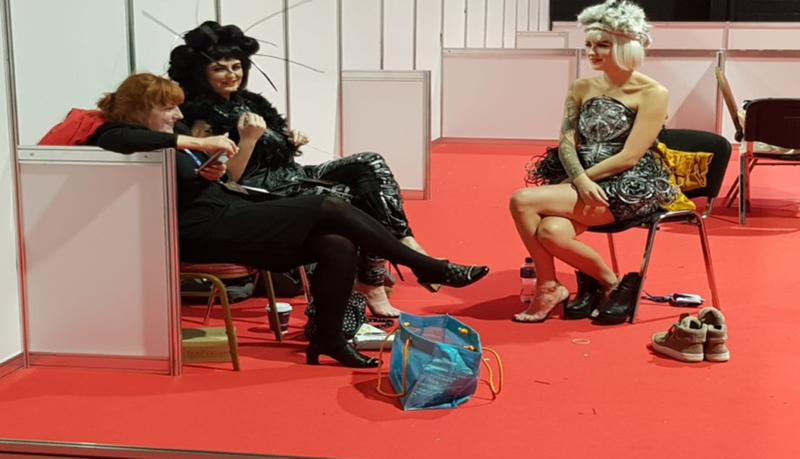 The action and insights continued strong throughout the Professional Beauty Ireland show, and between 14.00 – 14.50 on Sunday October 7th , there was the Red Carpet Glamour session. Blank Canvas demonstrated how to create the perfect red carpet look just in time for debs season! 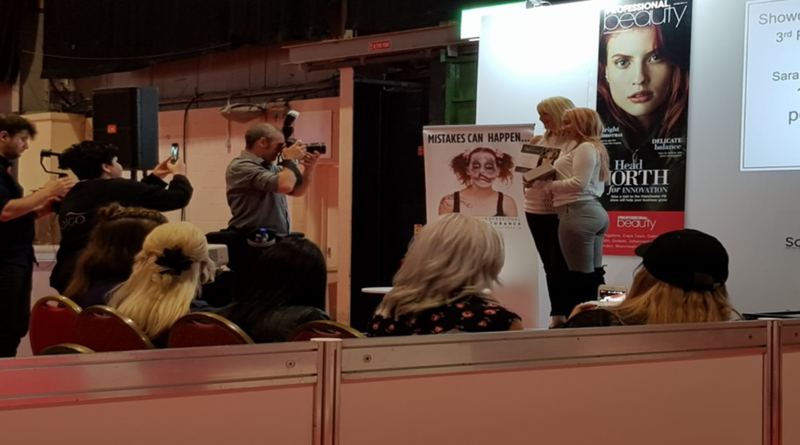 The next session that Pynck attended was 12.00 – 12.50 Monday October 8th – Tis the season to sparkle: Christmas makeup demonstration. Fuschia makeup demonstrated a very festive makeup look for the upcoming Christmas period. Plush Beauty offer a range or makeup brushes and other fabulous beauty accessories. To shop go to www.plushbeautyshop.com.